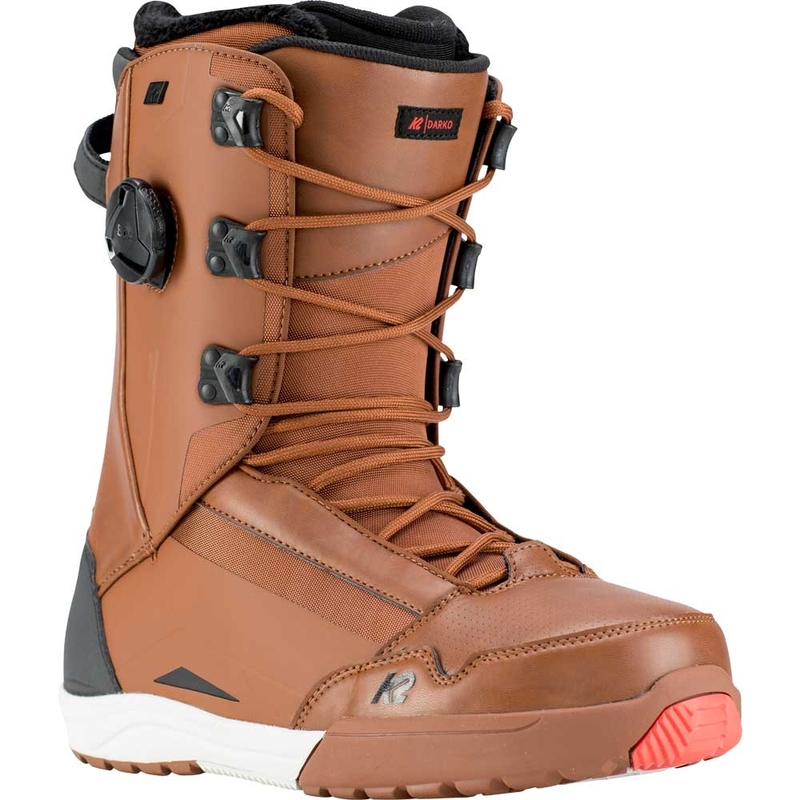 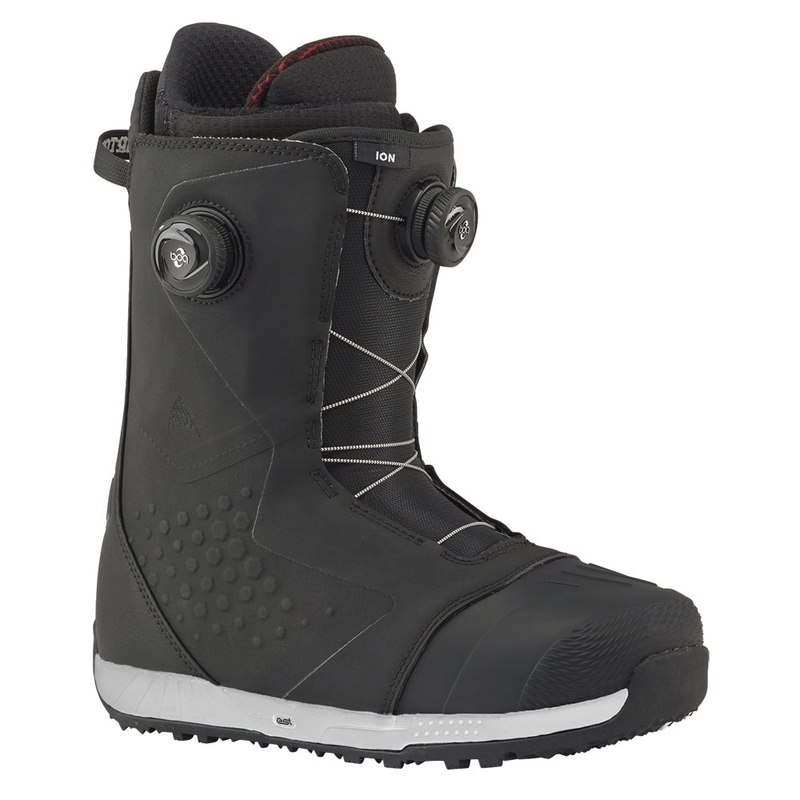 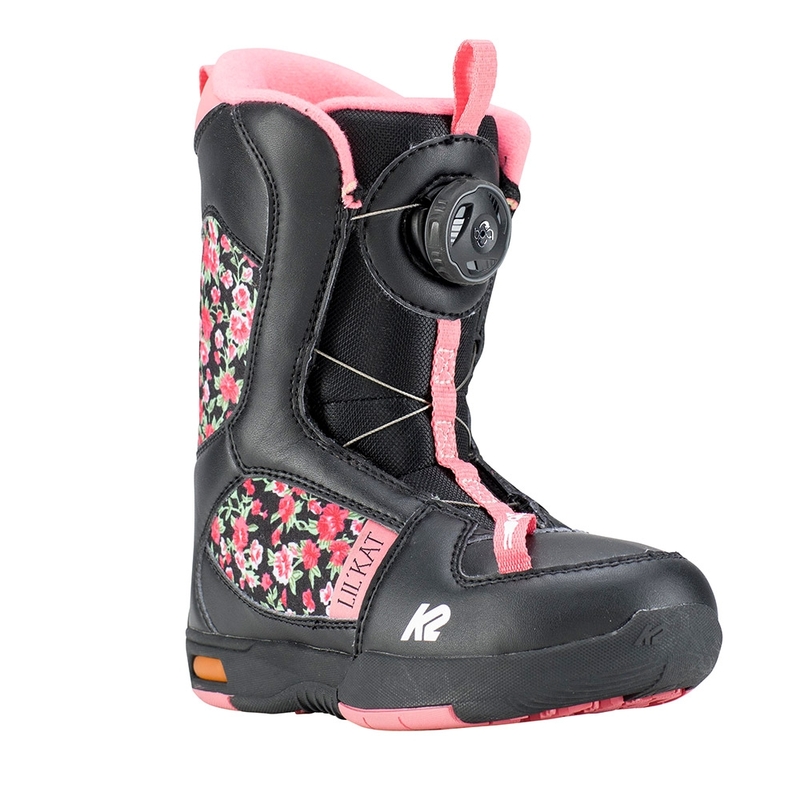 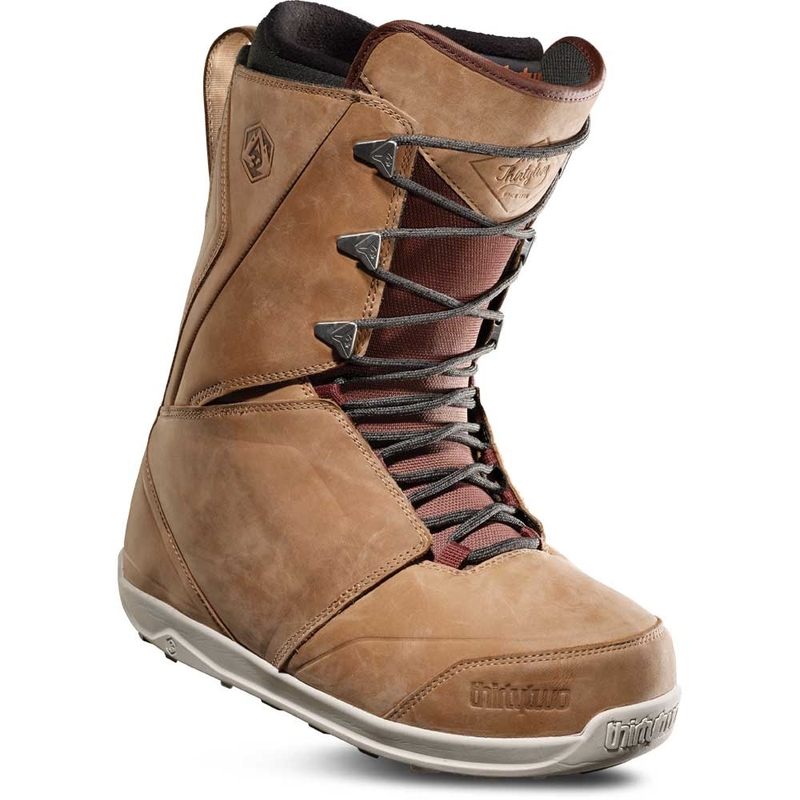 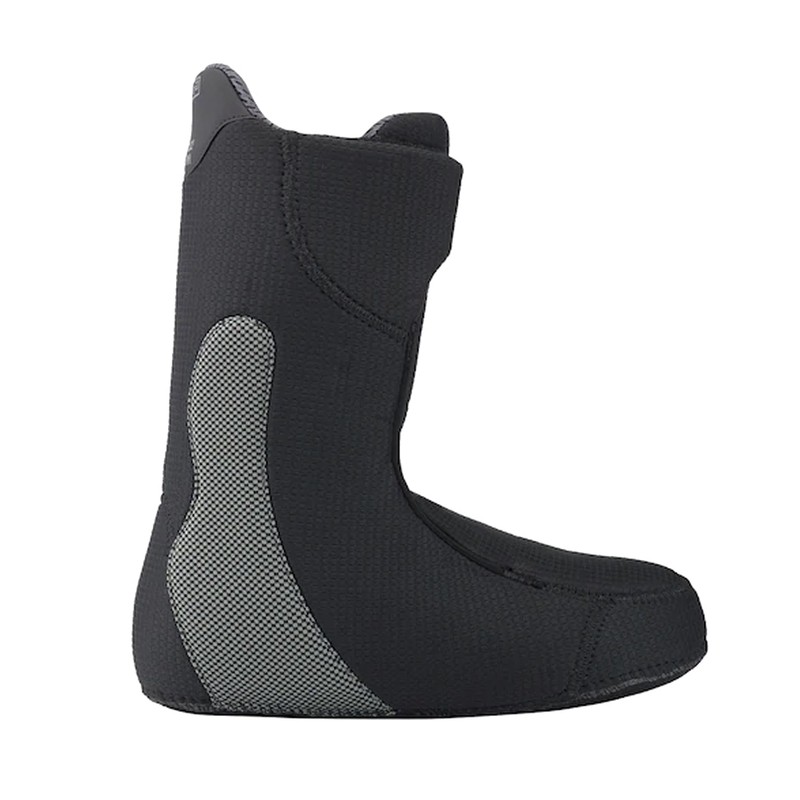 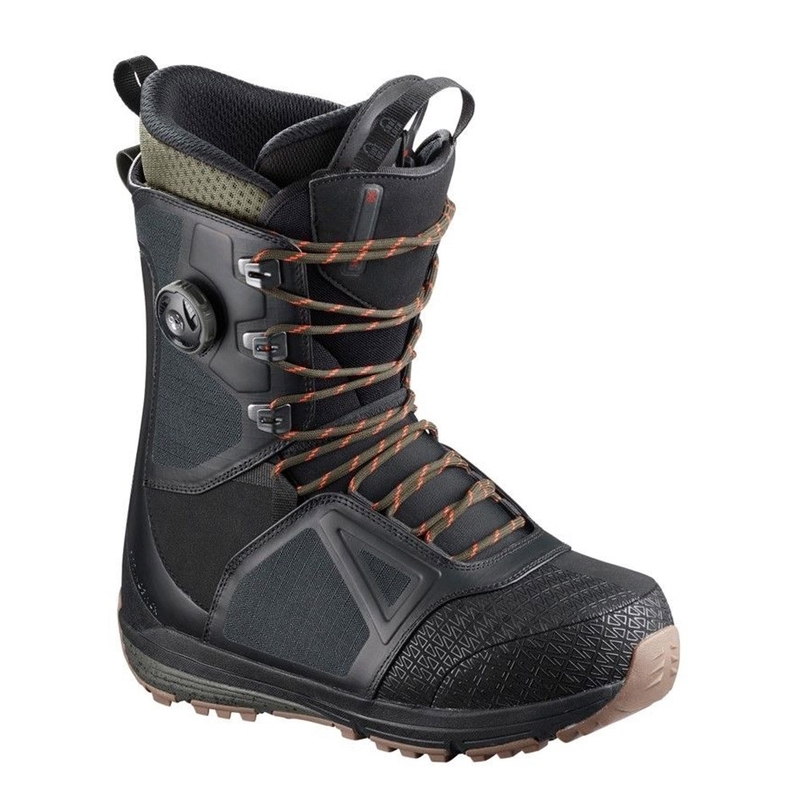 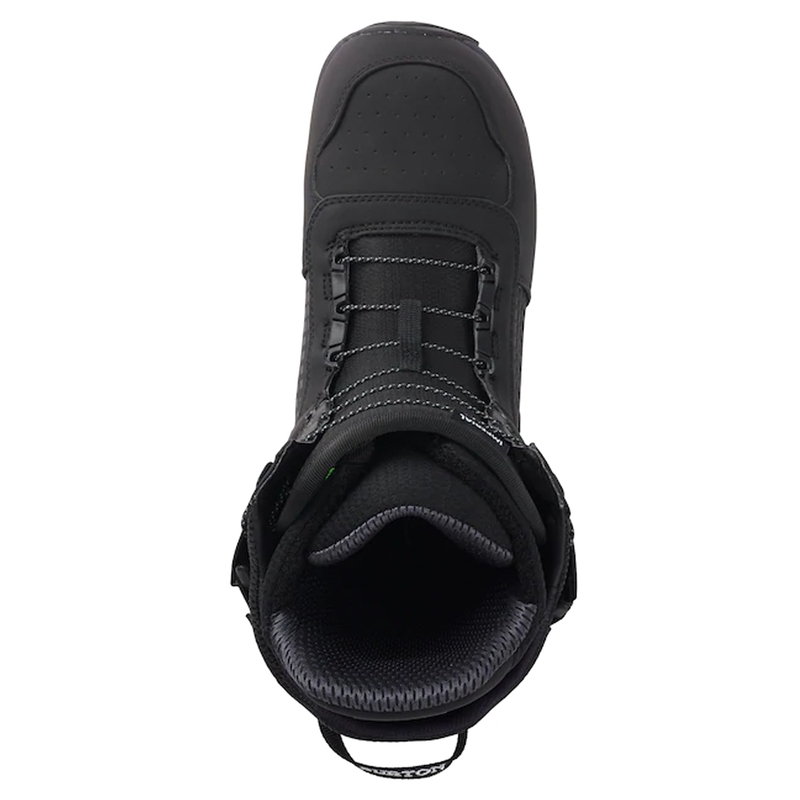 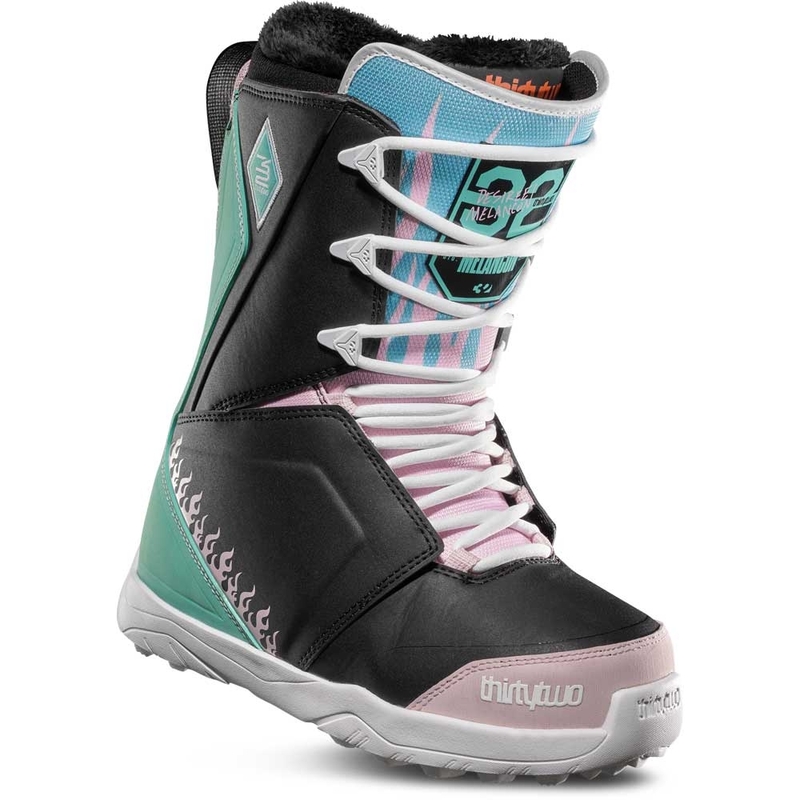 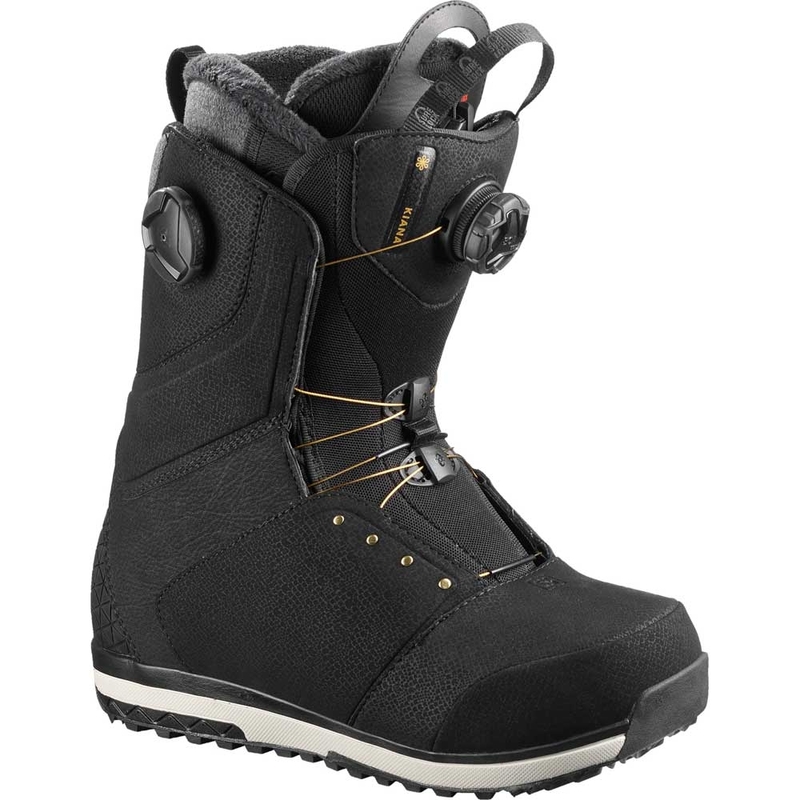 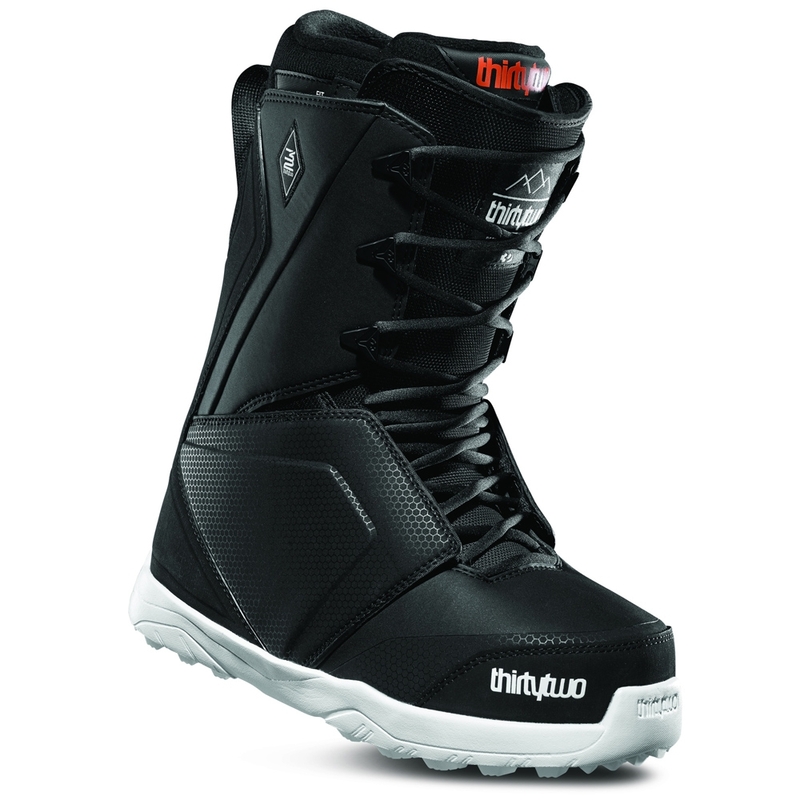 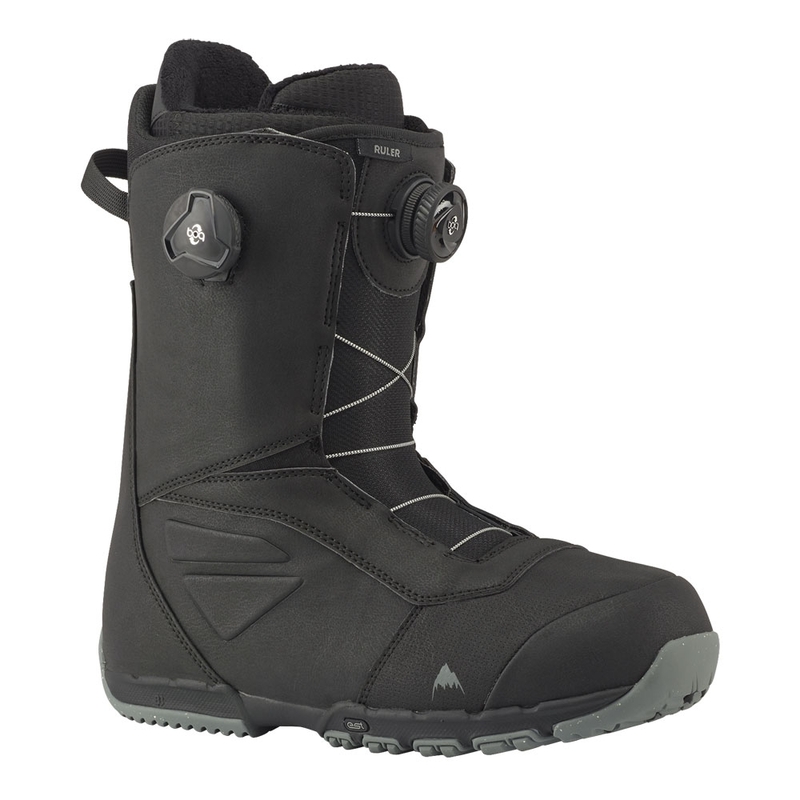 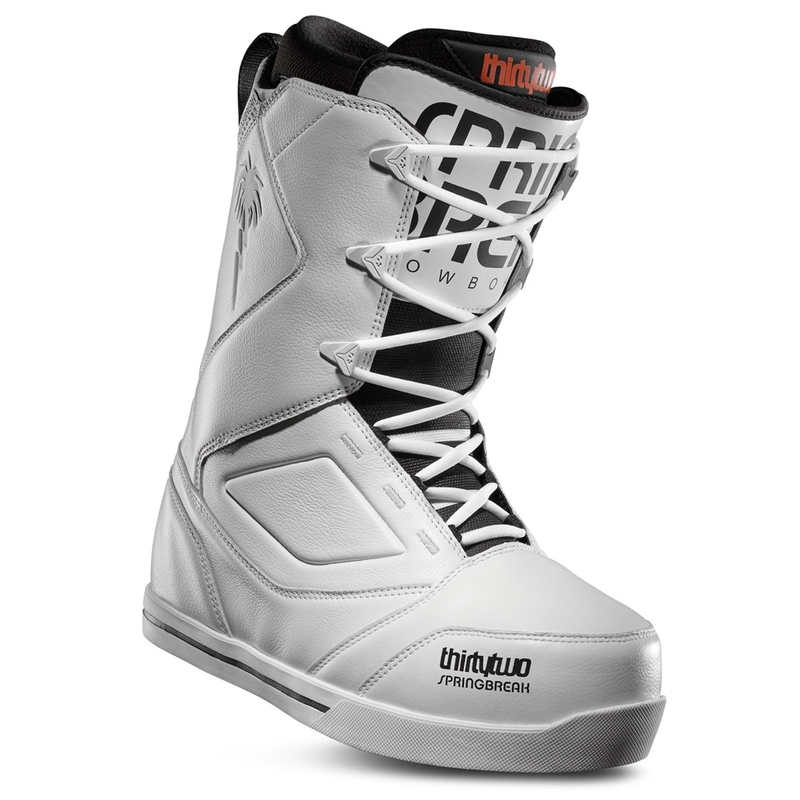 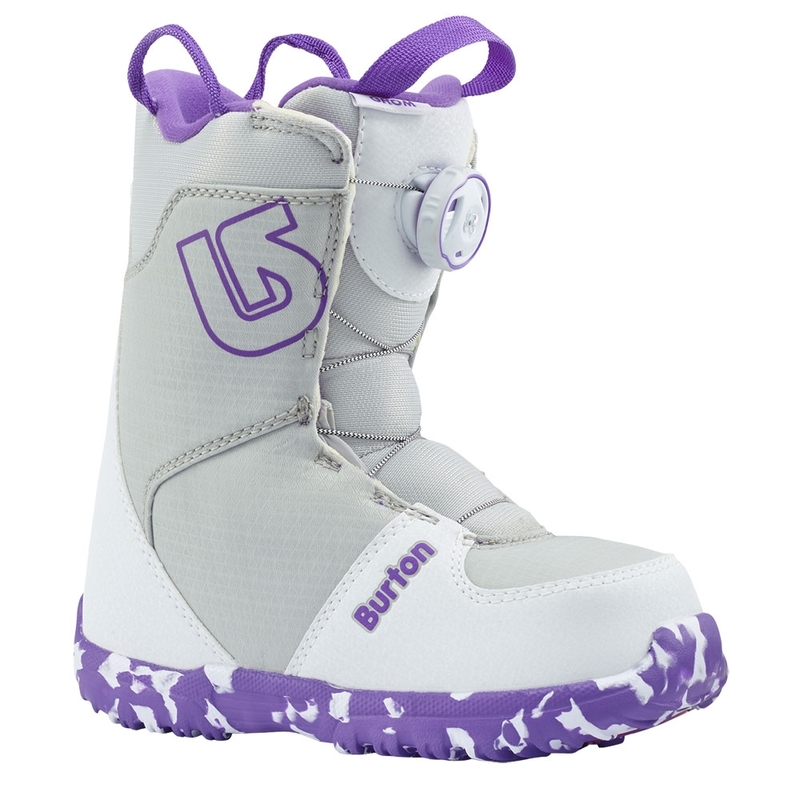 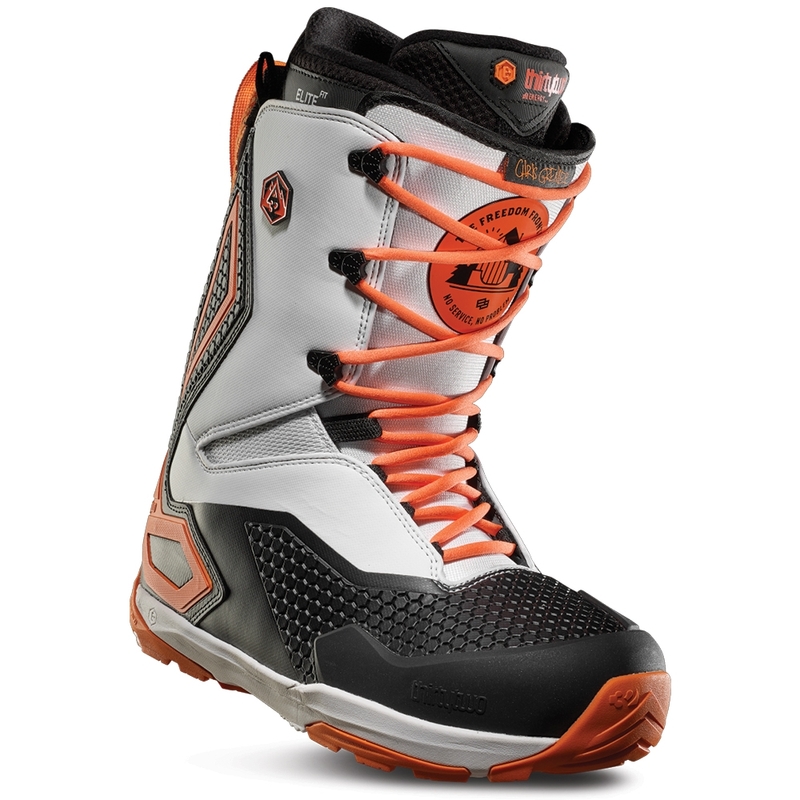 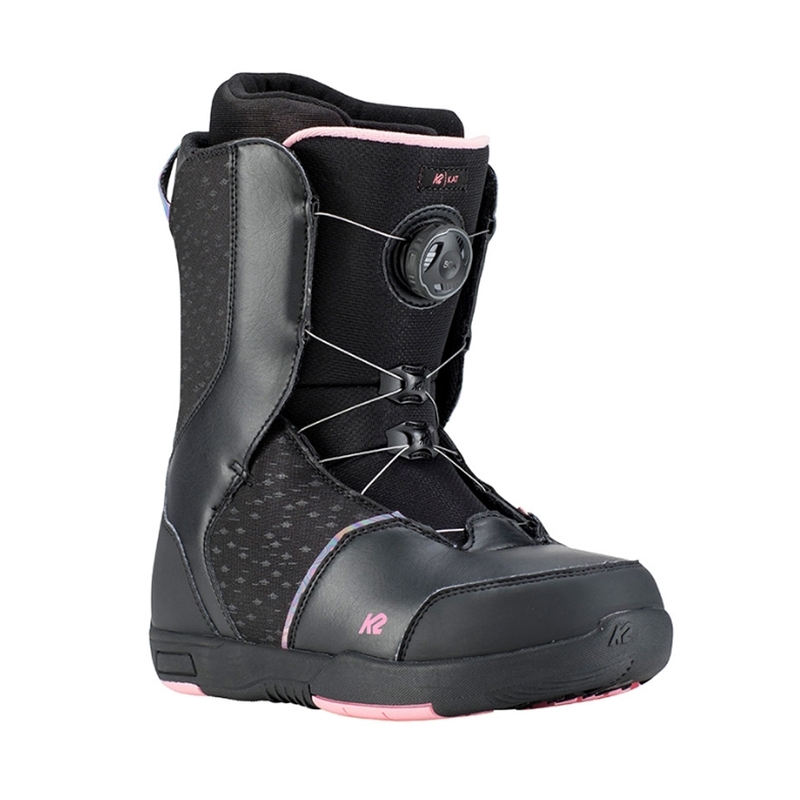 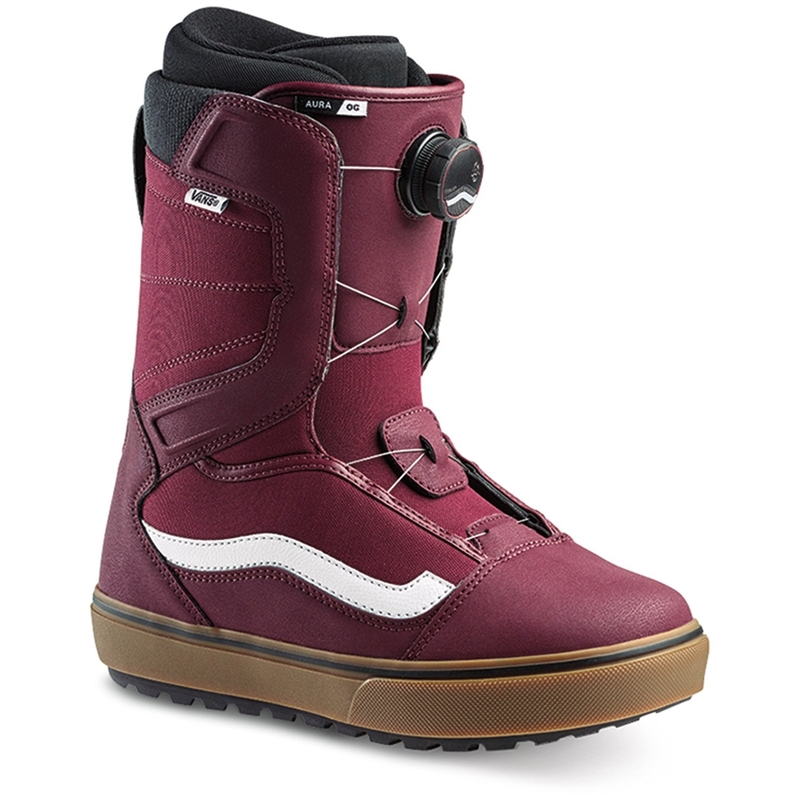 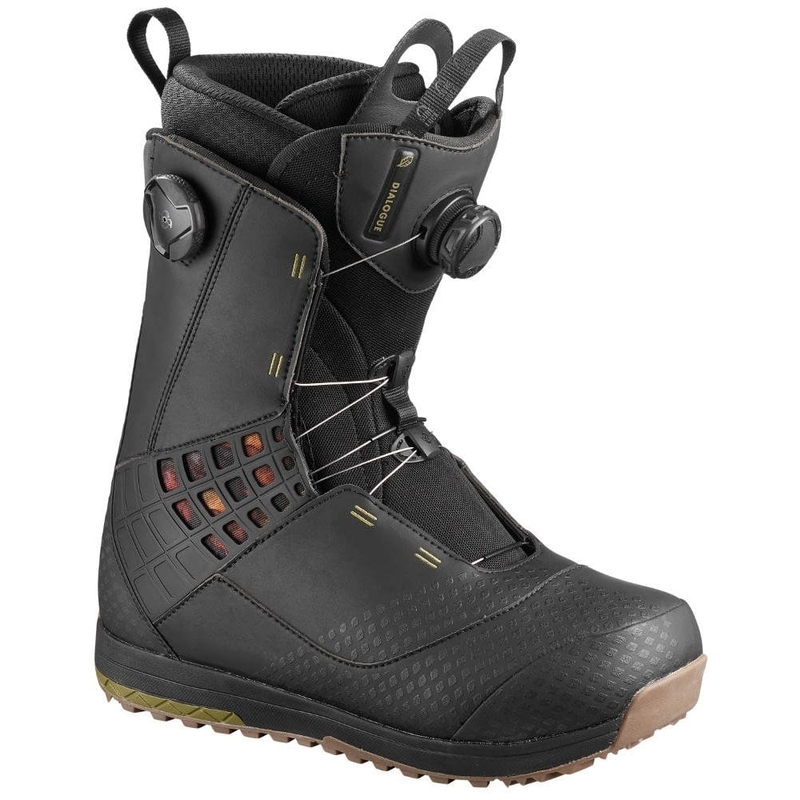 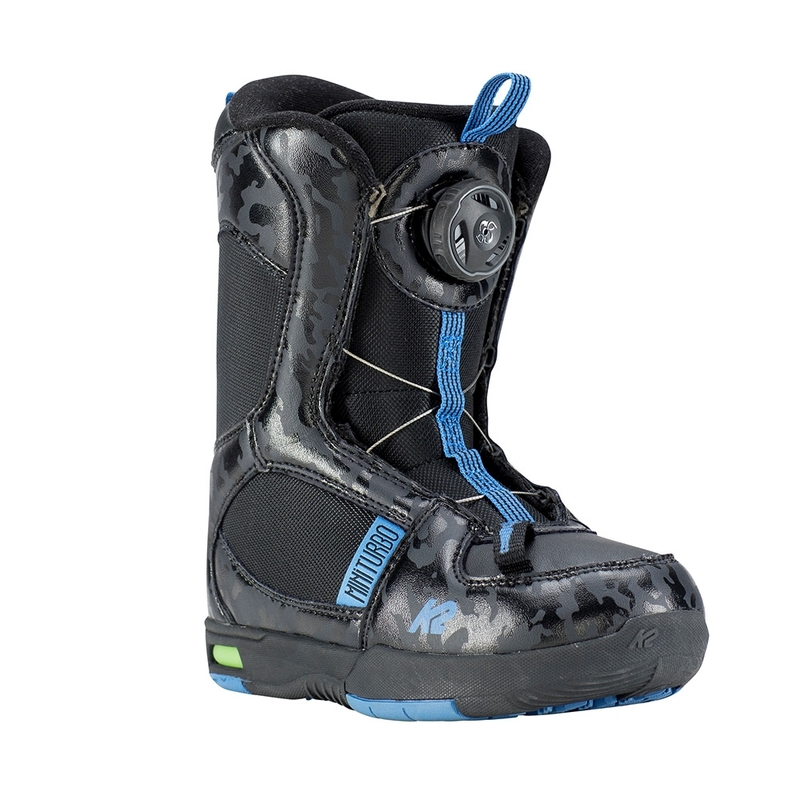 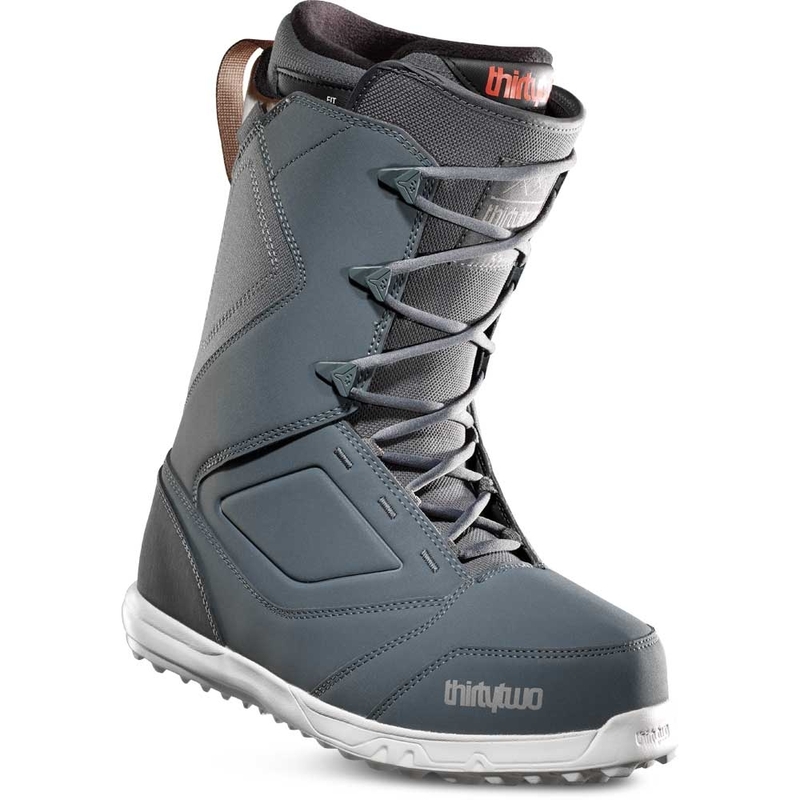 The go-to choice for upper level intermediates and above, the Burton Imperial snowboard boots offer responsive feel for off the beaten track terrain. 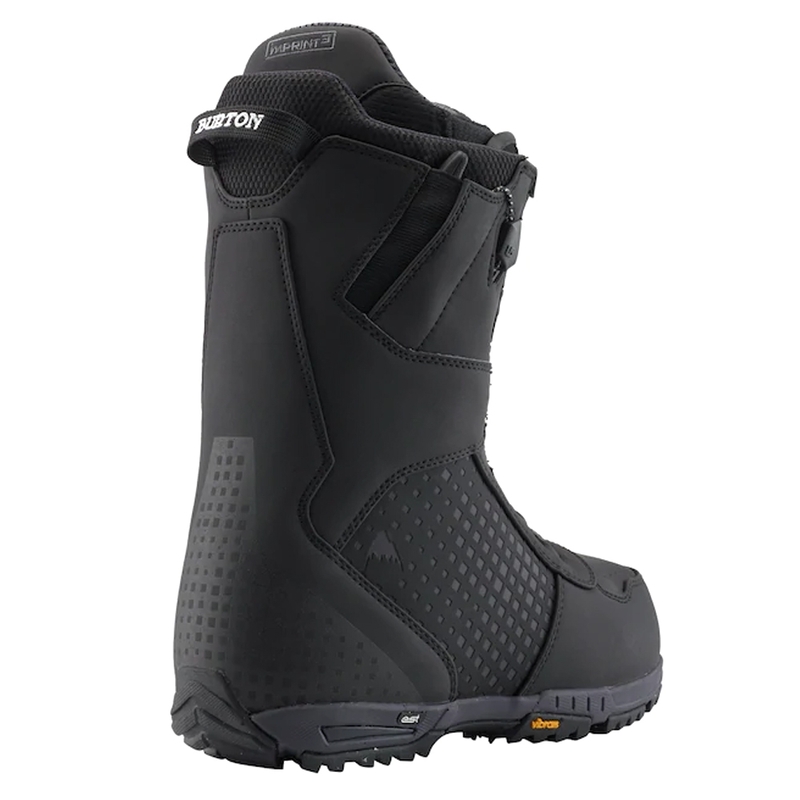 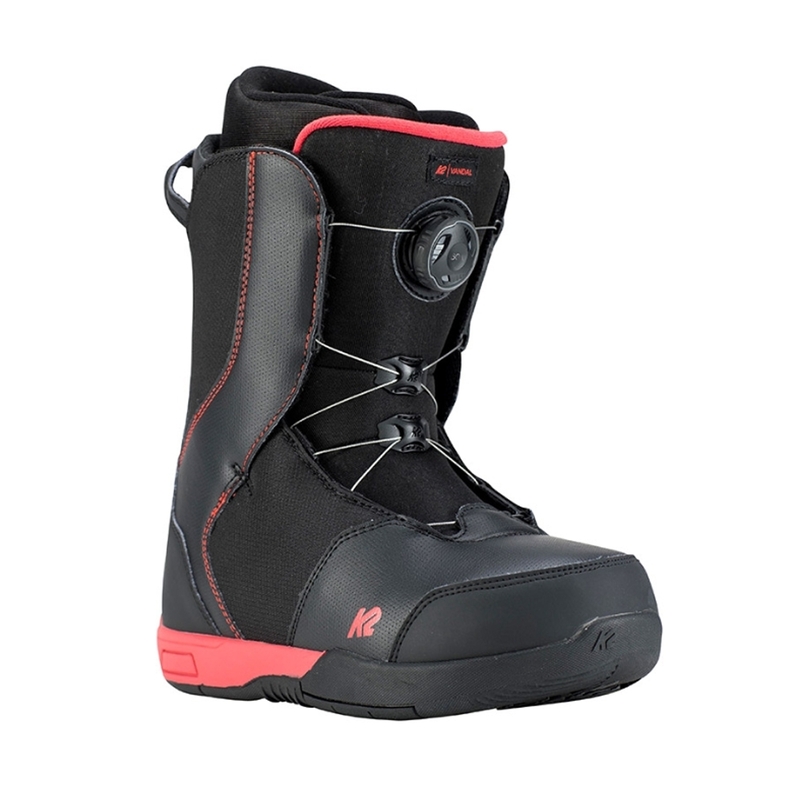 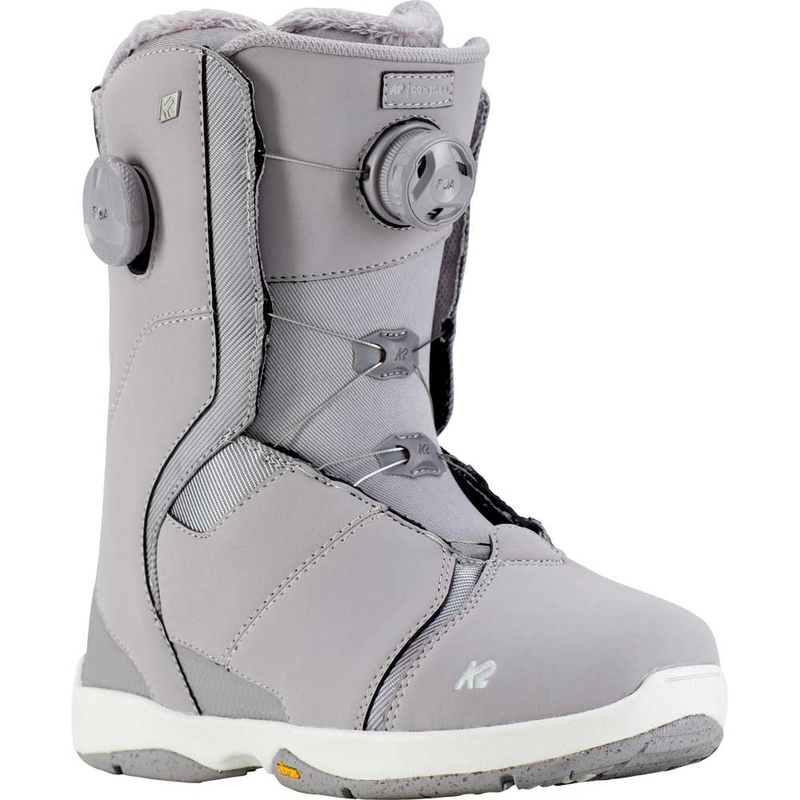 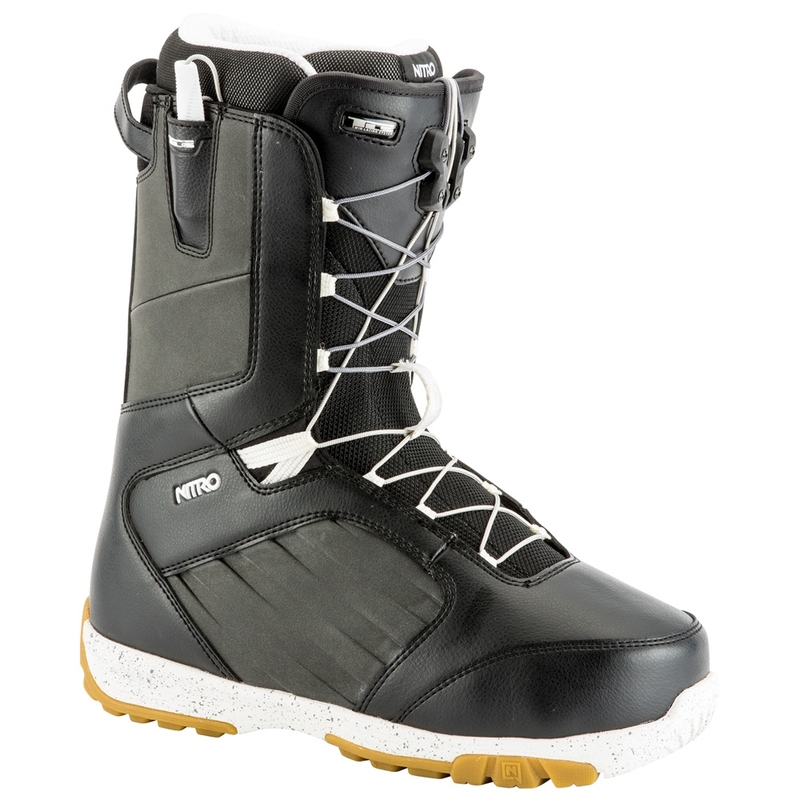 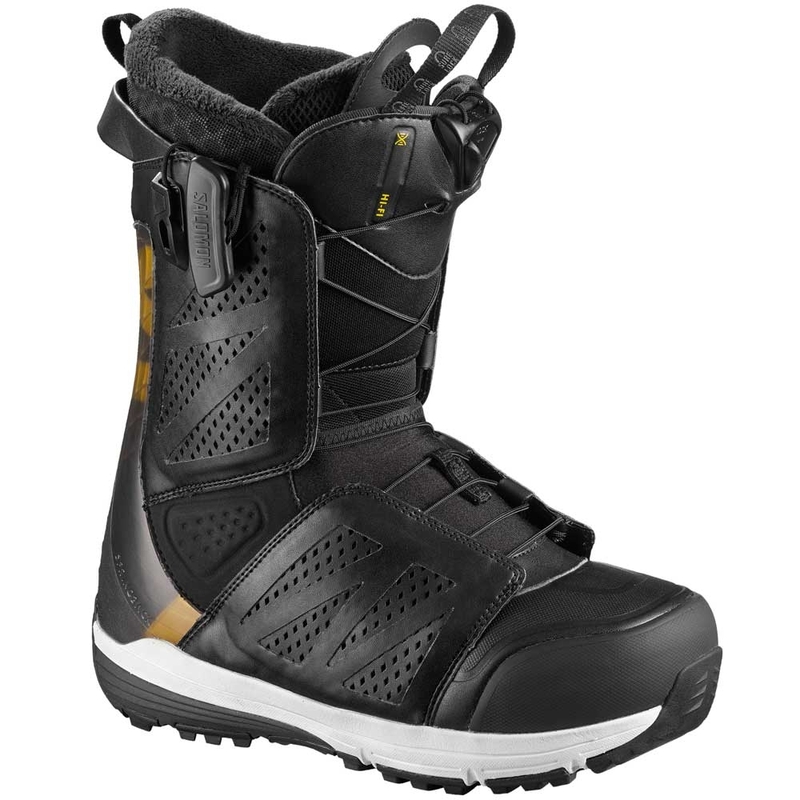 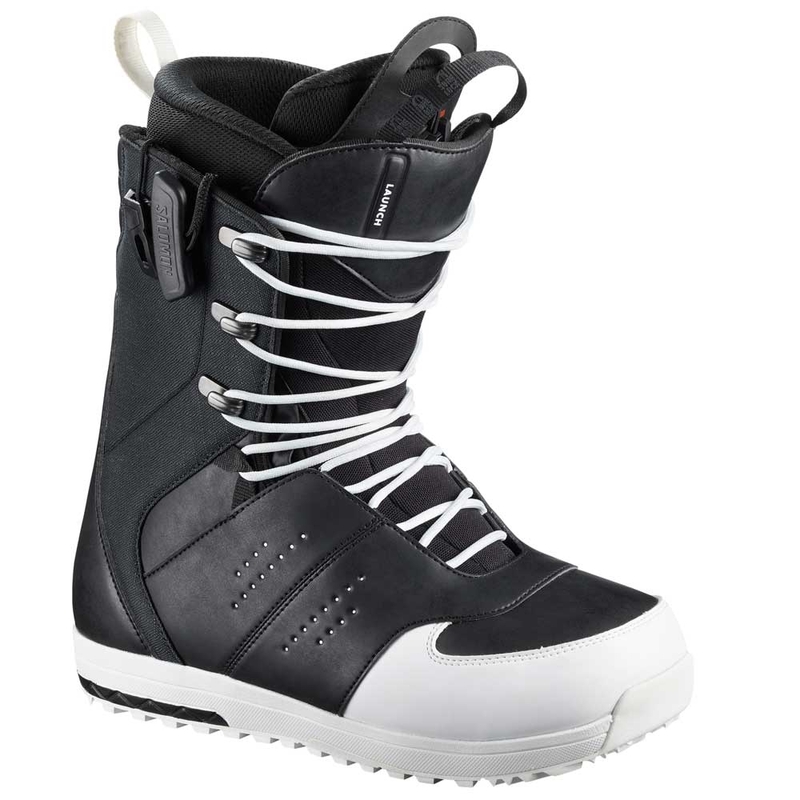 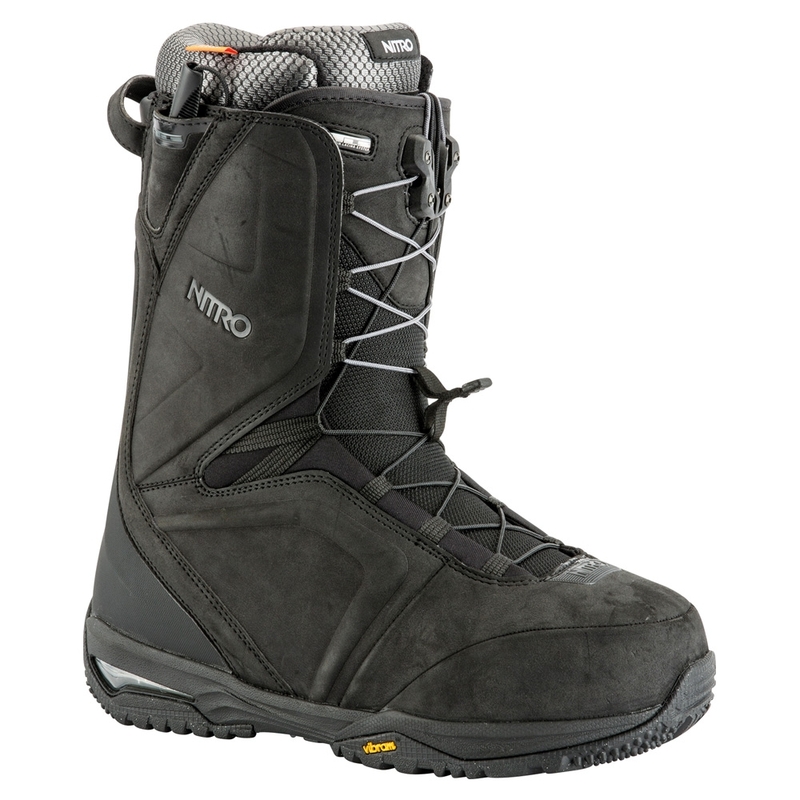 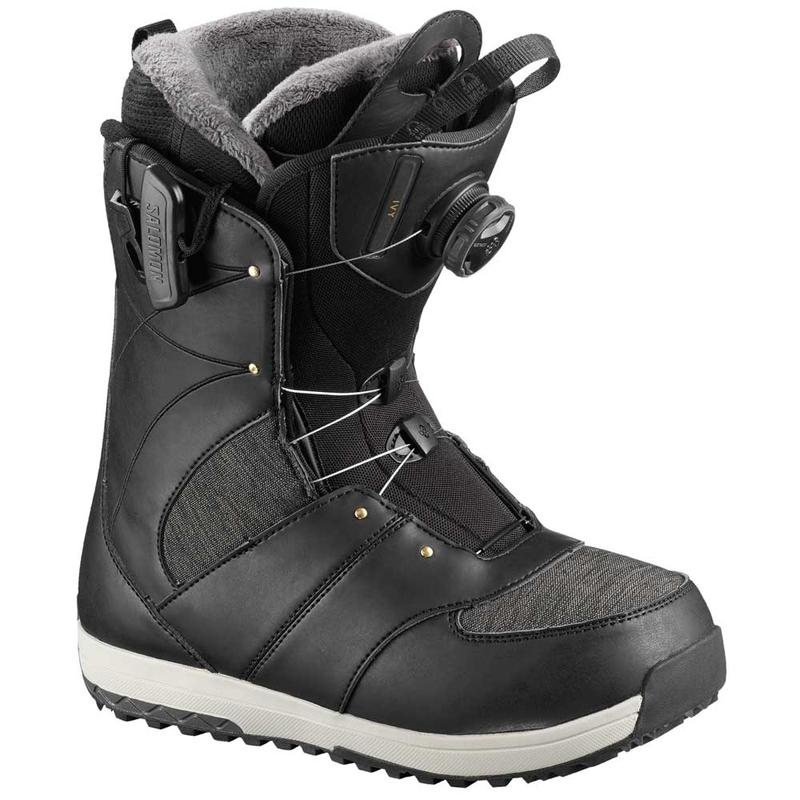 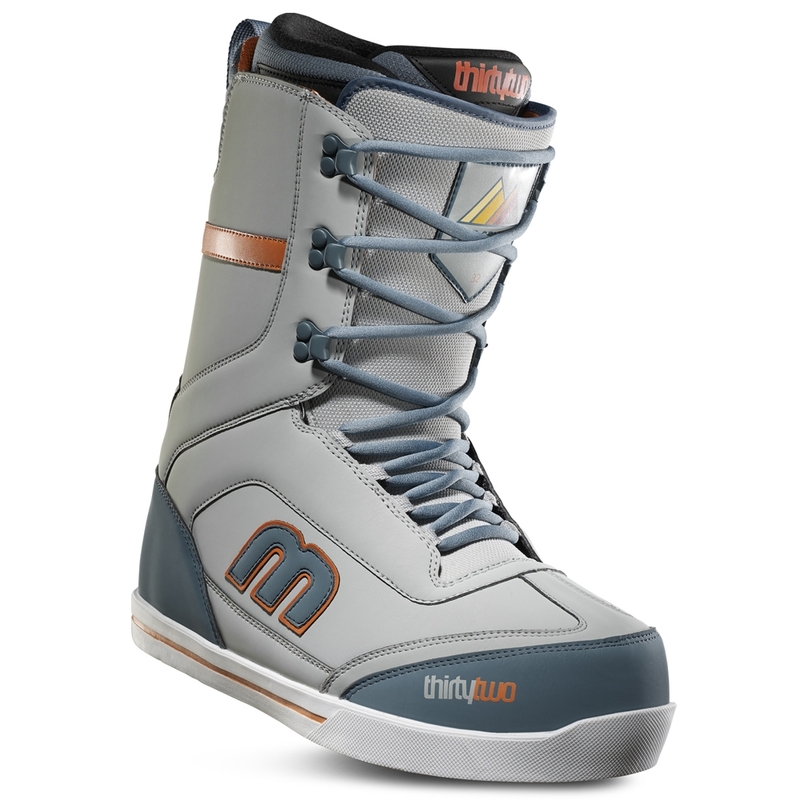 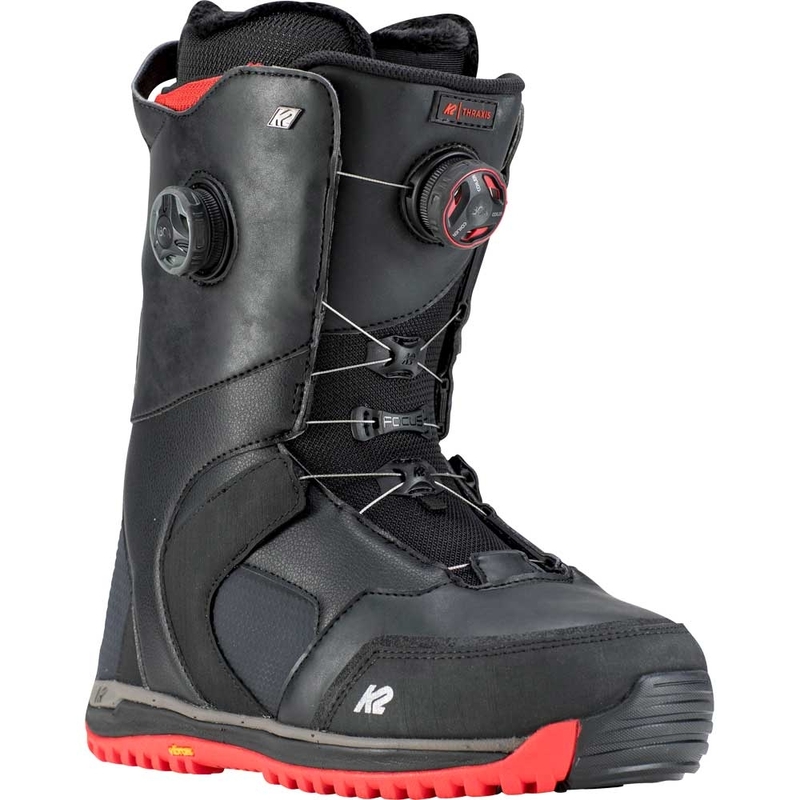 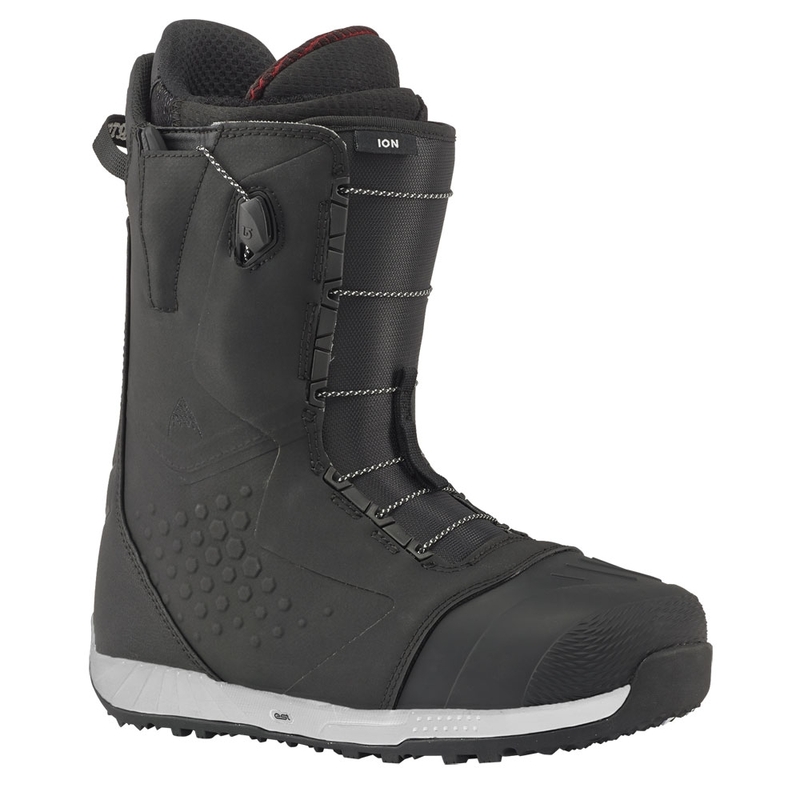 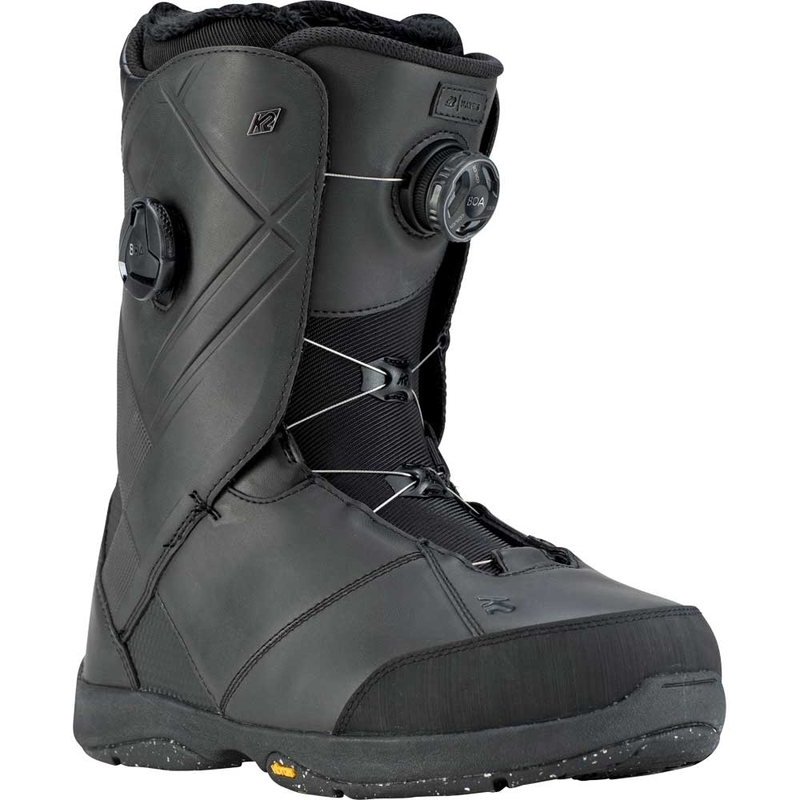 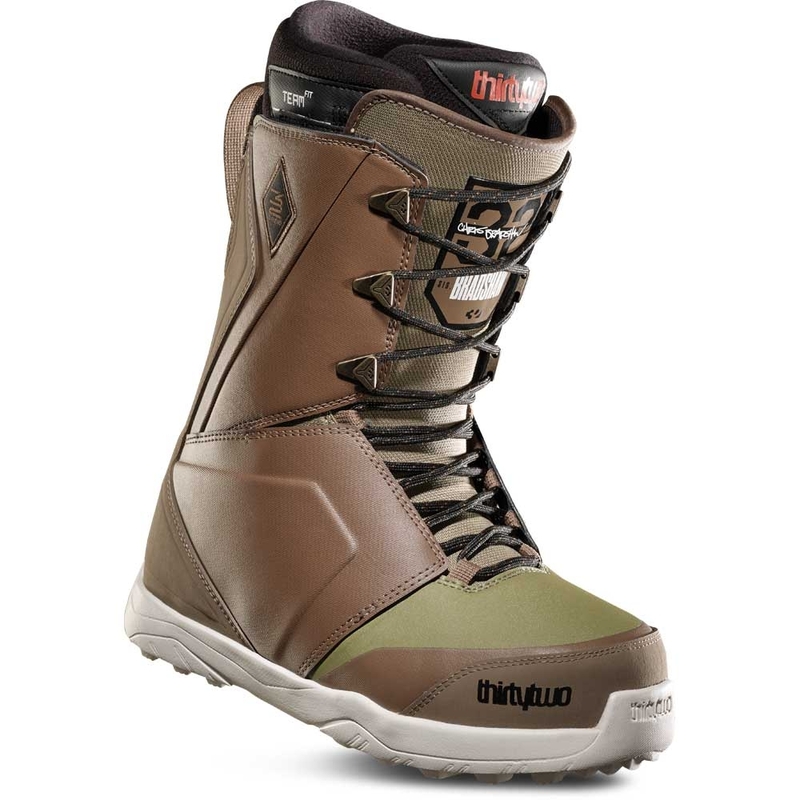 A long-standing model in the Burton boot line, the Burton Imperial is the go-to intermediate to advanced, all-mountain snowboard boot. 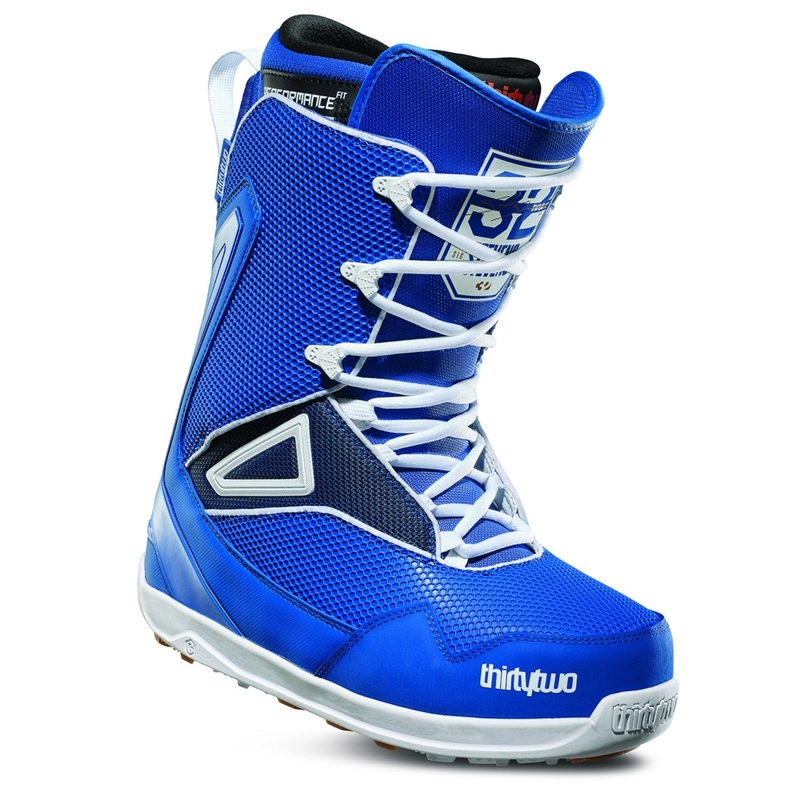 Speed Zone lacing provides zonal adjustment whilst the Imprint 3 liner offers comfort and heel hold. 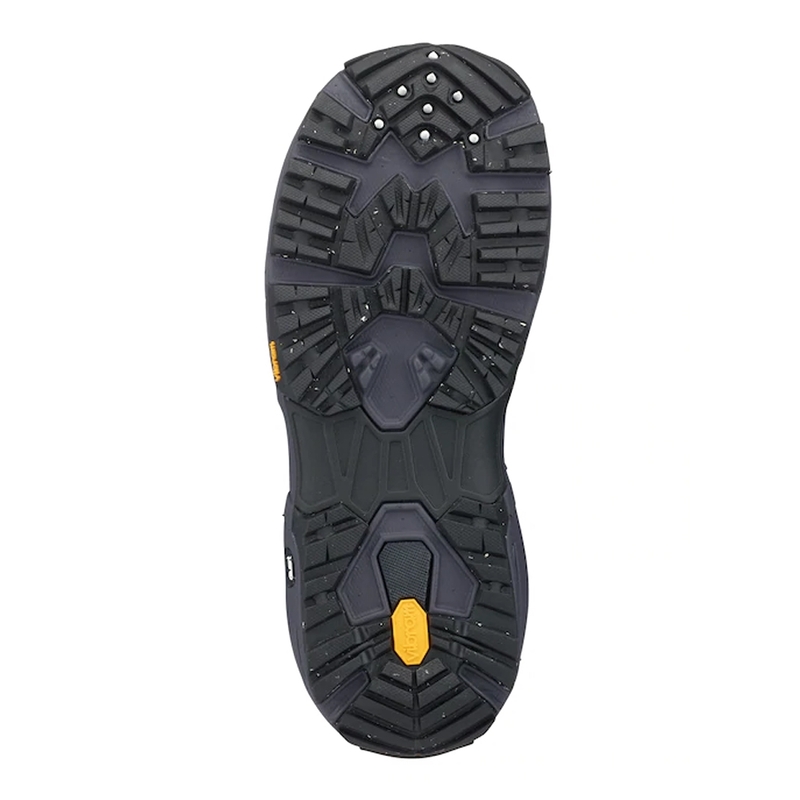 The Vibram® EcoStep™ Rubber Outsole has been specifically designed to tackle hiking with optimum grip and combined with B3 Gel gives plenty of cushioning.